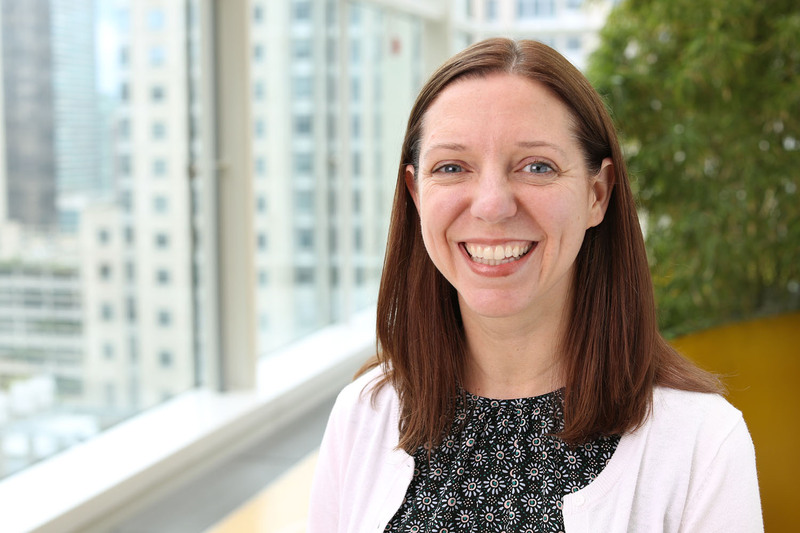 The Child Abuse Pediatrics (CAP) Fellowship at Ann & Robert H. Lurie Children’s Hospital of Chicago is one of the larger CAP training programs in the country, with available funding for one fellow each year for a total of three fellows at a time. This three-year fellowship is ACGME-accredited. Our mission is to train child abuse pediatricians to assume academic positions and prepare them for future leadership roles in developing or expanding child abuse pediatrics programs. The CAP curriculum involves ongoing lectures by faculty members on all areas of child maltreatment. Fellows also participate in weekly Extension for Community Healthcare Outcomes conferences with faculty from across the country. Fellows attend the annual child abuse symposium as well as national conferences on child abuse. As part of their training, fellows also learn how to provide effective court testimony, participate in journal club, assist in education of medical personnel and learn how to advocate for policy that will improve care and treatment of maltreated children. Independent investigations are expected and mentored. Current investigations consist of both qualitative and quantitative studies in areas, including head trauma, skeletal and cutaneous injuries, epigenetics, foster care, legal systems and clinical quality improvement. The division’s research director leads weekly research meetings with CAP faculty and fellows in addition to providing individualized mentorship for the fellows. Research meetings include guest speakers, research brainstorming and updates and manuscript and abstract reviews. Fellows are expected to prepare and present their findings in regional and national conferences and are expected to have a completed manuscript at the completion of fellowship. The large volume of patients treated at Lurie Children’s provides an optimal learning experience. Fellows see a variety of patients in a busy inpatient consult service and expanding outpatient clinics. Evidence-based practice is emphasized, with weekly division peer review sessions and participation in monthly national peer review. Fellows also spend several months gaining additional expertise in sexual abuse evaluations at the Chicago Children’s Advocacy Center and have opportunities for elective rotations in forensic pathology, pediatric orthopedics, pediatric radiology, neuroradiology, pediatric dermatology and others. CAP fellows are also appointed to sit on a Cook County Child Death Review Team, which reviews cases monthly. Applicants for this fellowship must have completed an ACGME-accredited residency in pediatrics, be board-eligible in pediatrics (upon completion of residency) and meet the State of Illinois’ requirements for medical licensure. Applicants must complete the ERAS general application, including medical school transcripts, CV, personal statement and three letters of recommendation (one of which must be from the residency program director).